The Uk Waldorf Handwork Community held its Annual Handwork Conference on valentines day this year. The venue was St.pauls Steiner School in London. Teachers came from Scotland and Wales to take part in this day of sharing ideas and inspirations. 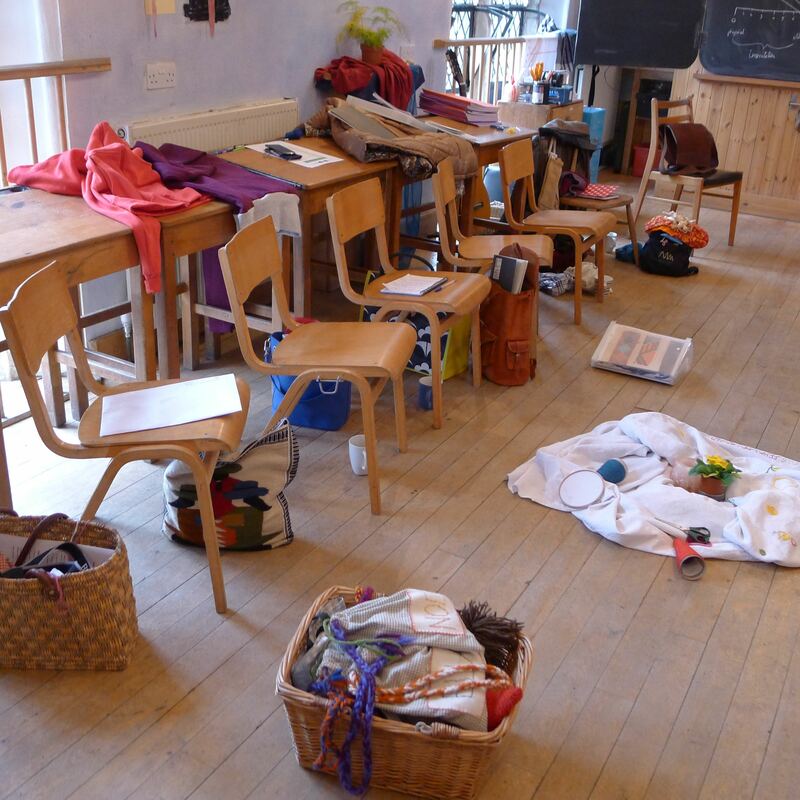 Craft is an integral part of the curriculum in Steiner Schools, and has so much to offer the children in terms of life skills and connecting them with the world around them! 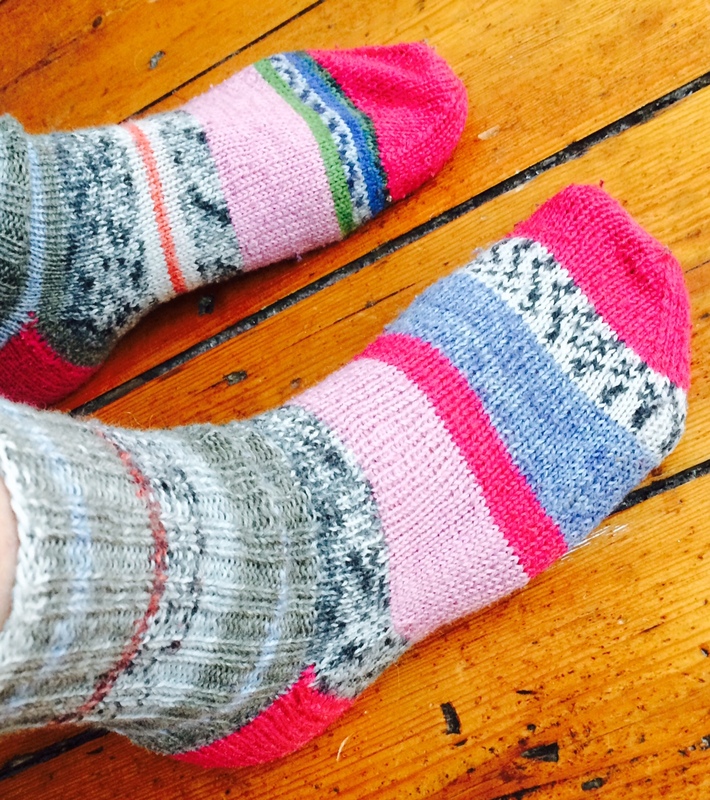 My beginners guide to sock knitting starts with workshops at loop next week. I then have a three week course in Baker Street starting on Tuesday the 3rd of March. I love making socks, they are such a wonderful gift to give away. Socks can be knitted any where as the project is small and fits in any bag. It is such an amazing thing to be able to knit socks, and it is so impressive to see people knitting with 4 needles. We will go slow, step by step, until you have your very own hand made socks to take home!! Have a look at the courses page for more information. Book early to avoid disappointment!